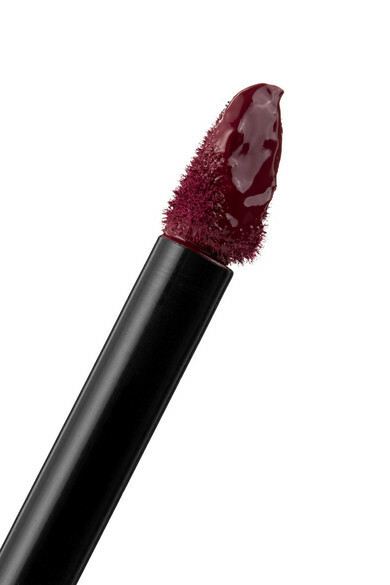 Bobbi Brown's liquid lipstick comes with a spongy, doe-foot applicator that glides on rich pigment in one swipe. 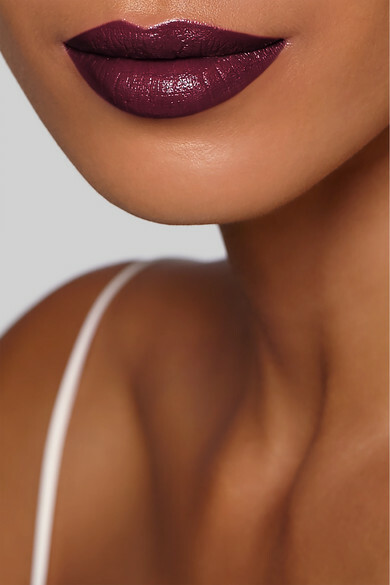 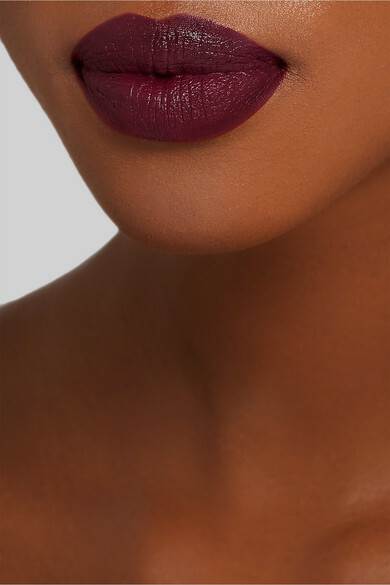 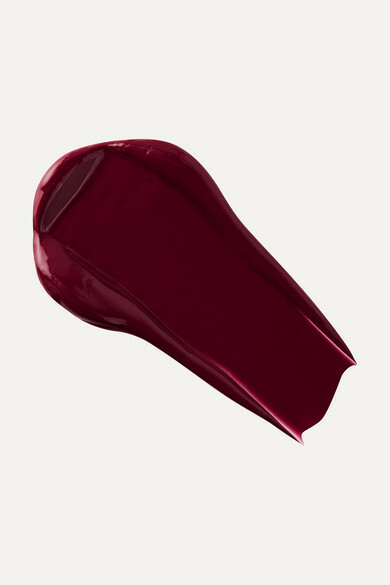 'Wild Orchid' is a vampy dark-purple shade that's opaque and dries to a luminous finish. 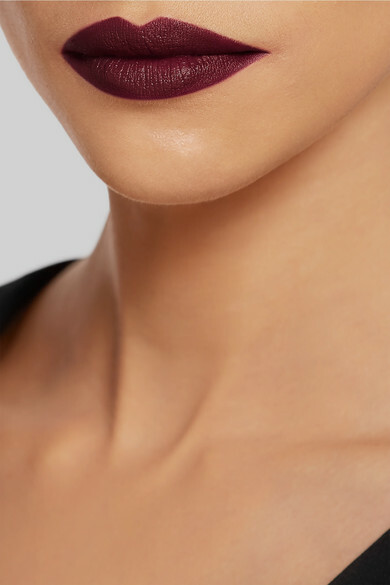 We think it will add the perfect amount of drama to evening makeup looks.